LOVE THEM! 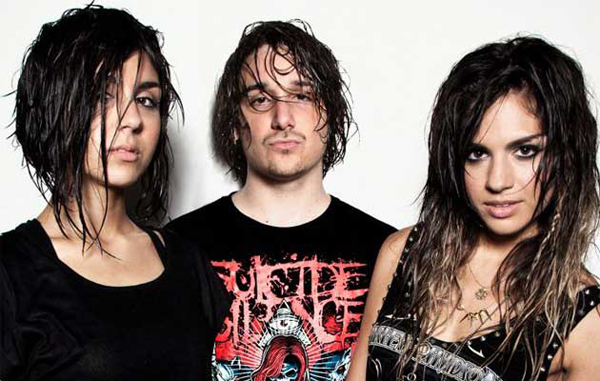 Check out the tight visuals for Krewella's Feed Me out below. I enjoyed every second of it and if you are a Krewella fan, I'm thinking you will too. Enjoy!